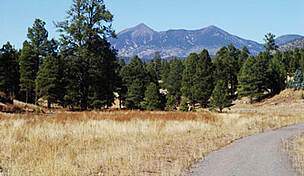 The Country Club Trail runs along the east side of Country Club Drive between US 89 north of I-40 and Boulder Run south of I-40. 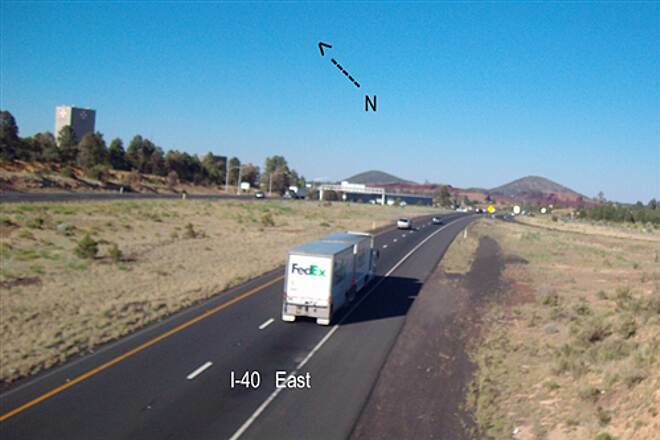 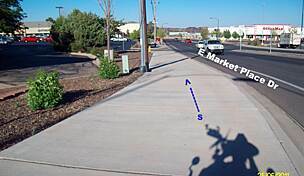 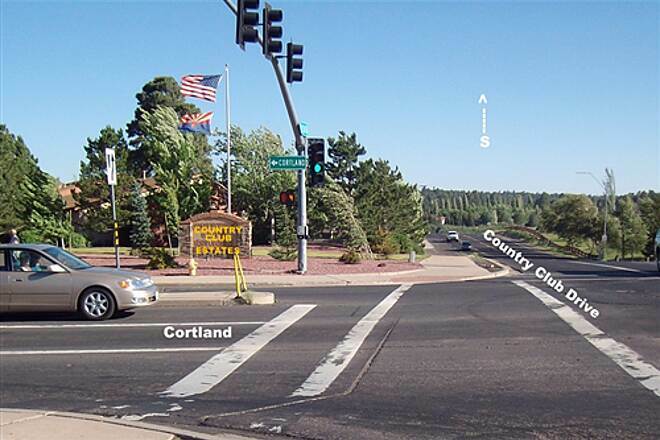 As of late 2011 you must use a sidewalk along Country Club Drive to cross I-40 but an overpass is planned to make the connection in the future. 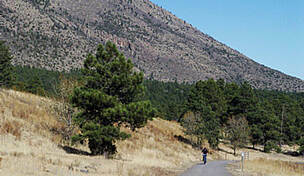 Near where Country Club Drive intersects US 89, the trail connects to the Route 66 Trail at US 180/Historic Rt 66 and Winifred Ranch Trail. 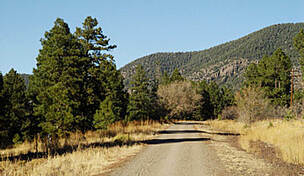 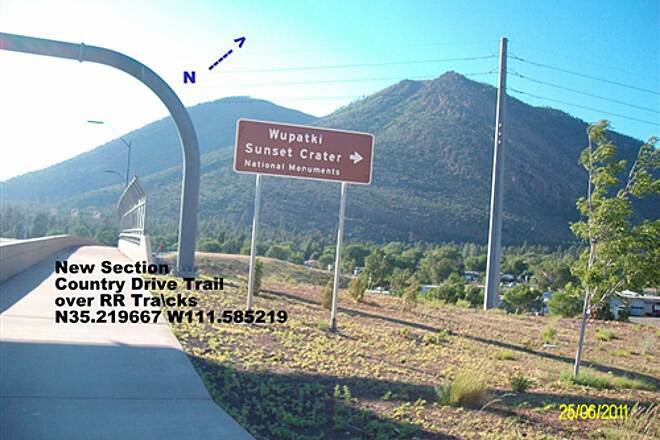 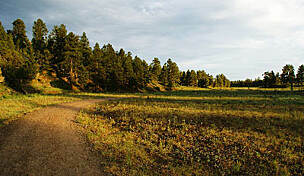 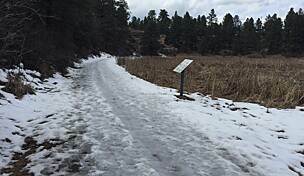 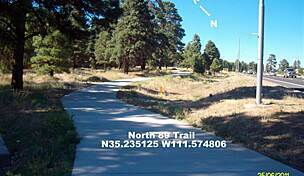 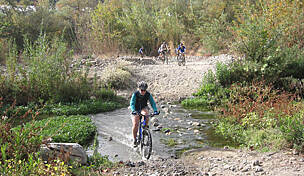 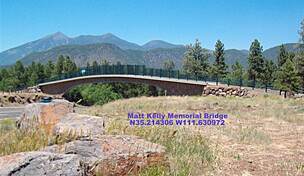 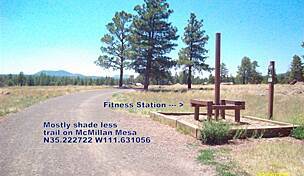 Country Club Trail offers access to the Flagstaff Mall area. 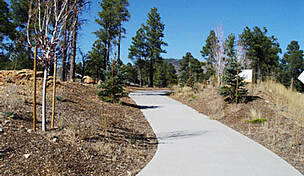 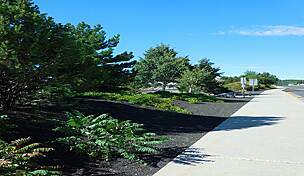 You can access Country Club Trail at its southern end along Country Club Drive and Boulder Run.